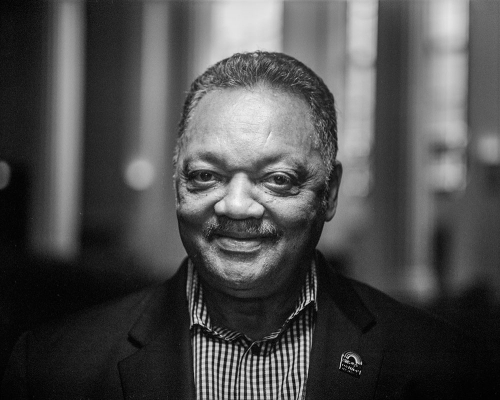 Jesse Jackson is one of the foremost civil and human rights leaders in the United States. Born in Greenville, North Carolina, he graduated from public high school and earned a degree in Sociology from the North Carolina Agricultural and Technical College, and was later ordained as a Baptist Minister. He rose to national prominence through his work with the Southern Christian Leadership Conference (SCLC), organizing in support of Dr. King during the sit-in movements and the 1965 march from Selma to Montgomery. Appointed SCLC’s National Director of Operation Breadbasket, he advocated for fair employment and housing practices for African Americans. He later founded what is now the PUSH Rainbow Coalition, which began with PUSH (People United to Save Humanity) in 1971, and the National Rainbow Coalition in 1984, two national organizing efforts advocating for inclusivity and economic and political empowerment for all people. 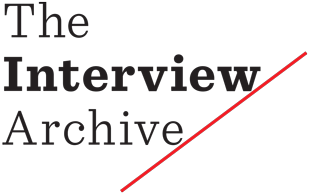 In 1984 and 1988 he led groundbreaking presidential campaigns for the Democratic nomination on a progressive platform that registered millions of first-time voters and received widespread national support. Internationally, he was an outspoken critic of apartheid, advocate for Palestinian rights, and negotiated the release of hostages in Syria, Iraq, Kuwait and Kosovo. In 2000, President Bill Clinton awarded Jesse Jackson the Presidential Medal of Freedom. Still a prominent advocate for Civil Rights, Jesse Jackson was diagnosed with Parkinson’s disease in 2017.